Rank Your Site Within a week! Create Powerful 301 Redirect Tiers! "I can't believe this simple technique still works in 2018! 1st page in under a week!" Fresh DB: 1st July 2018. 301 Nuke exploits the power of 301 Redirects from 100's of URL shortener services. Rank almost any keyword within days using POWERFUL 301 Redirect Tiers! HIDDEN DISCOUNT LINK FOUND! Please send 500 TRON TRX for 50% off to TArxgAiSAtRw6bGdVyfrzijy3s4q6MepnJ. Drop us an email to support@301nuke.com letting us know that you have paid. We will then manually setup a license for you. We CANNOT offer TRX refunds or cash alternative refunds if payment is made by TRX. Did you know that Blackhat SEO's Spend $$$$$ buying domains simply to 301 Redirect them to their Money Site to rank for keywords such as 'Payday Loans' and 'Buy Viagra'? How many of your 'Money sites' have you lost recently with Panda and Penguin? Now you can protect your sites using 301 Redirects from 100's of domains! 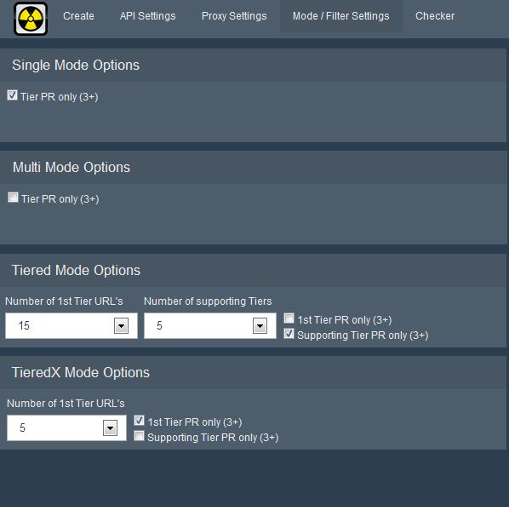 301 Nuke not only exploits the power of 301 Redirects from 100's of domains it also allows you create 301 Tiers! Thats Powerful High DA 301 Redirects powered by more 301 Redirects! 301 Nuke Features - Version 2 Released! 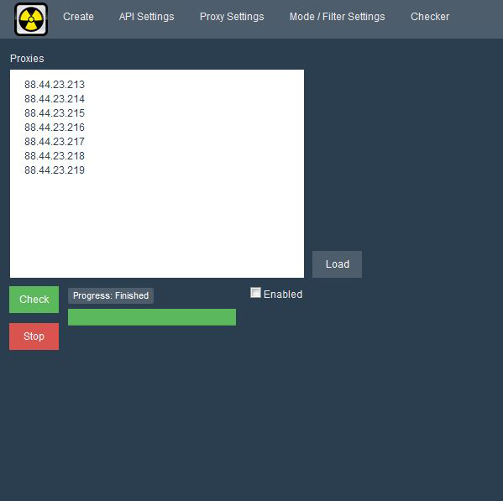 301 Nuke exploits the power of 301 Redirects created by 'URL shortener Services' hosted over Unique domains and Class C IP addresses. 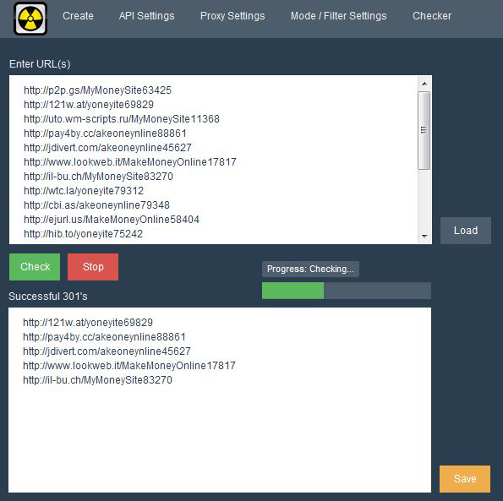 301 Nuke creates Powerful '301 Redirect' Tiers giving you awsome power to rank your sites and a level of protection like NO OTHER SOFTWARE! Multi-threaded for Super Fast submission! Use with Index Nuke, Indexification and Lindexed! + 4 more! Save URL's and blast them with ScrapeBox or GSA SER! 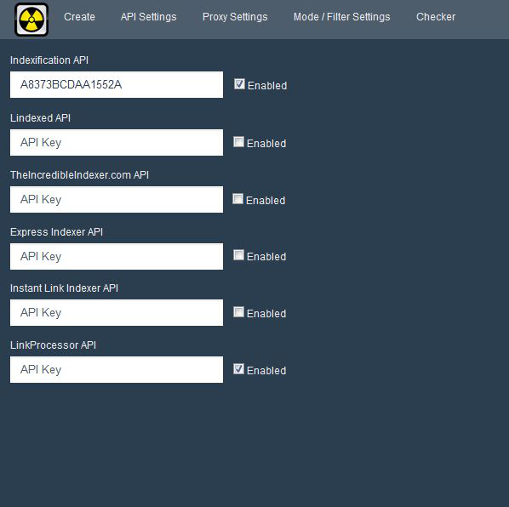 Automatic updates - Keep 301 Nuke Updated!